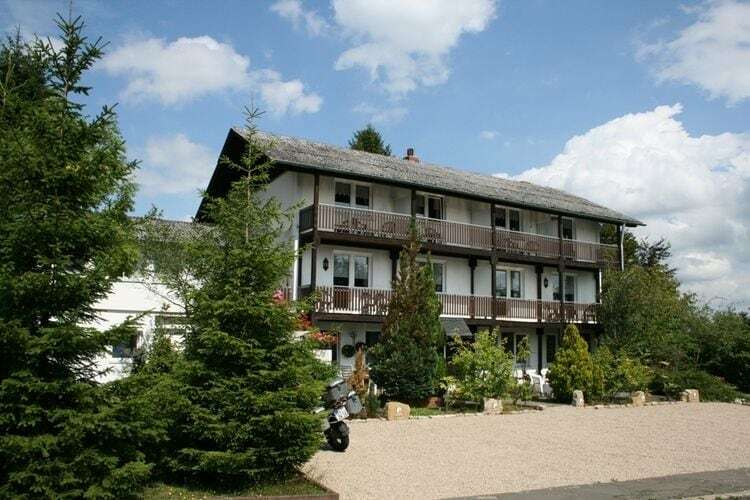 Book Online self catering Eifel holiday rentals & vacations in Chalets Cottages Villas Apartments throughout popular destinations in Germany. 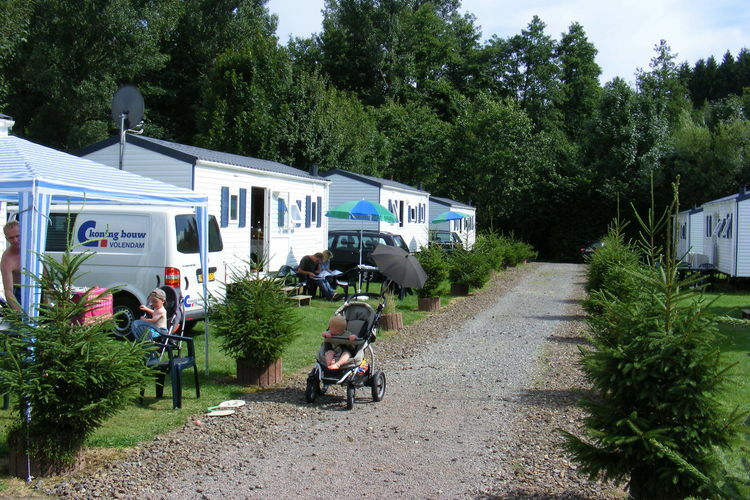 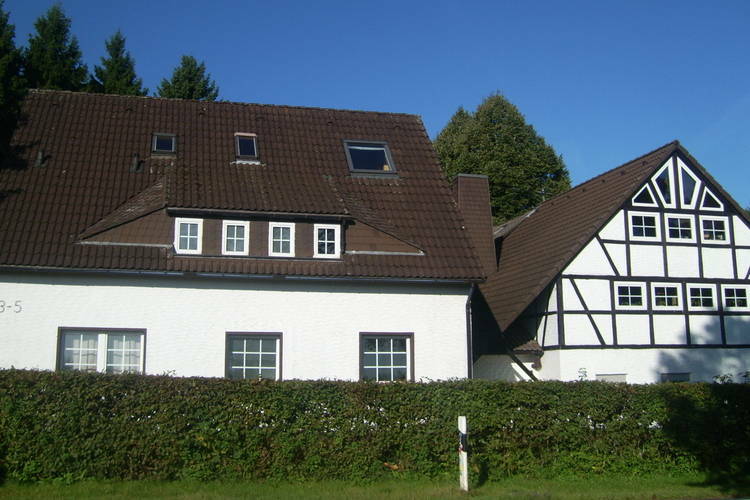 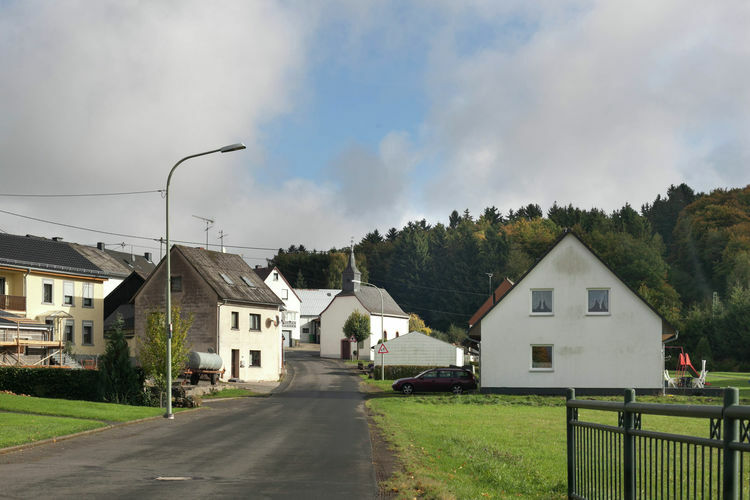 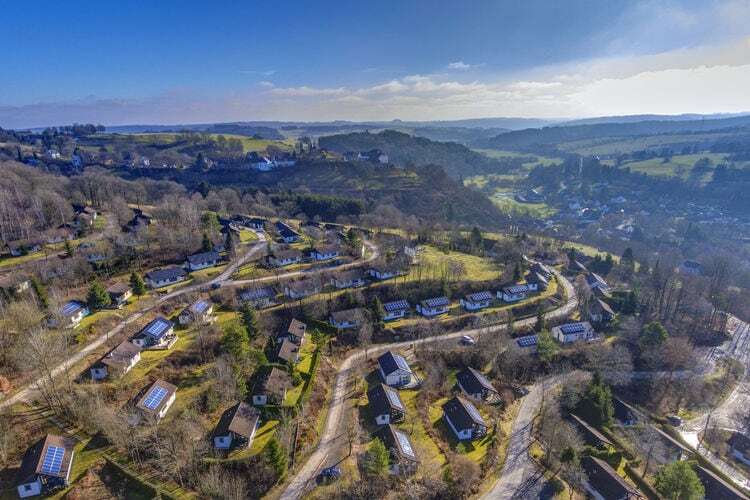 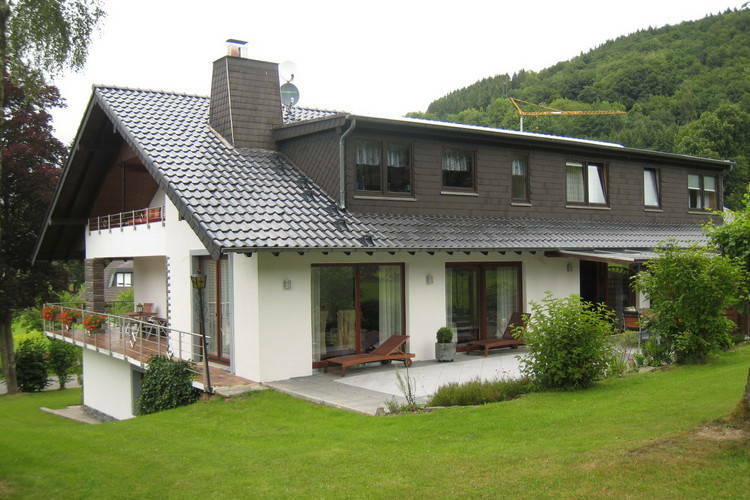 There are 354 Holiday Homes in Eifel Germany - to see the other holiday homes please use the page selector. 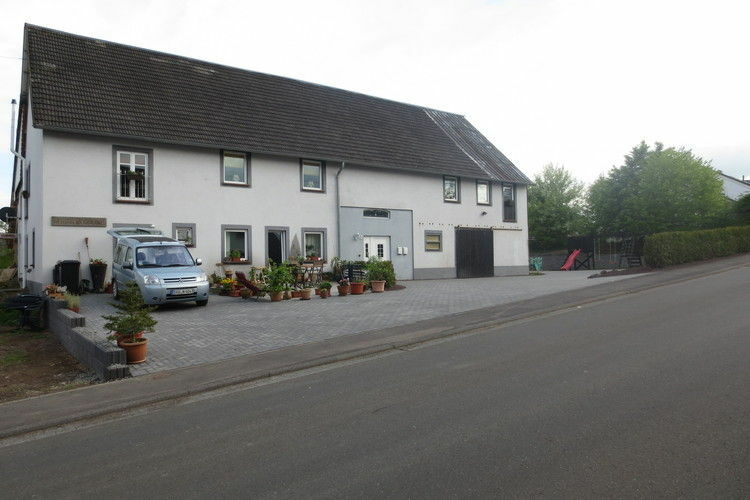 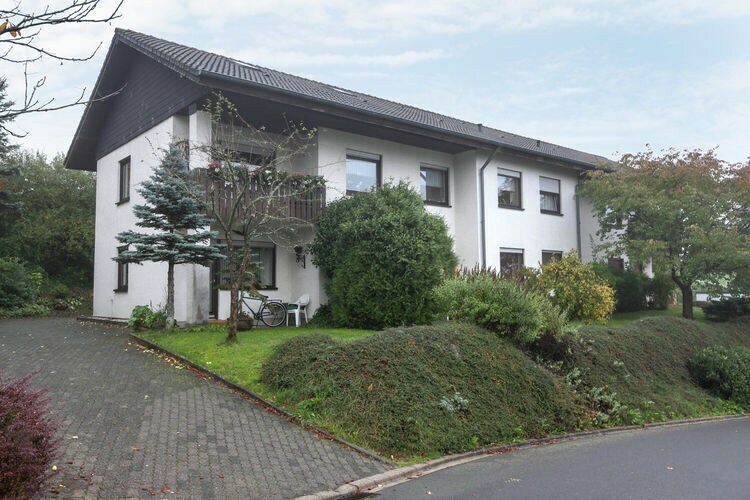 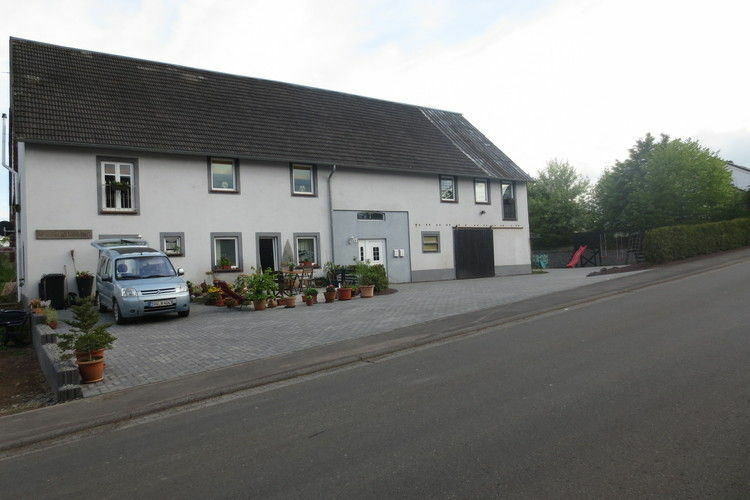 Lovely holiday apartment in the beautiful town of Bitburg. 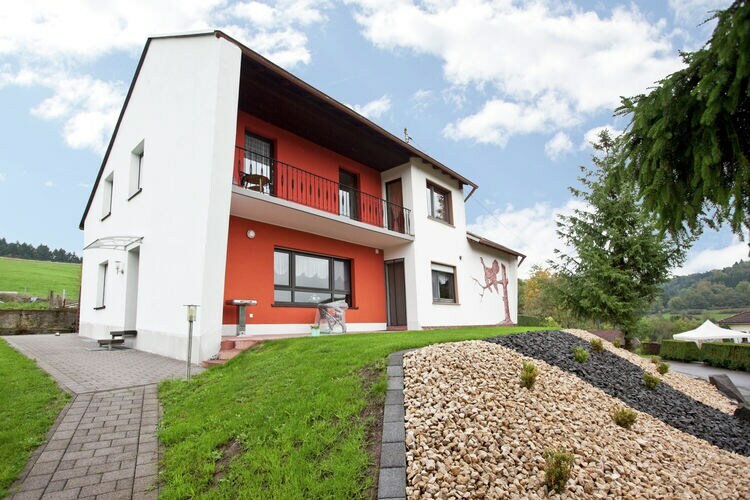 Cosy decorated property on the 1st floor with balcony. 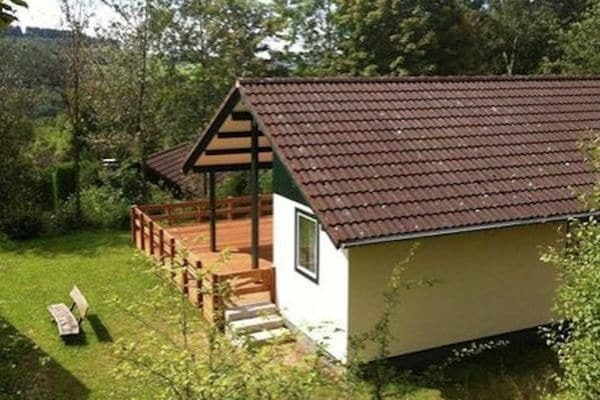 Detached house with its own sauna and solarium for you alone! 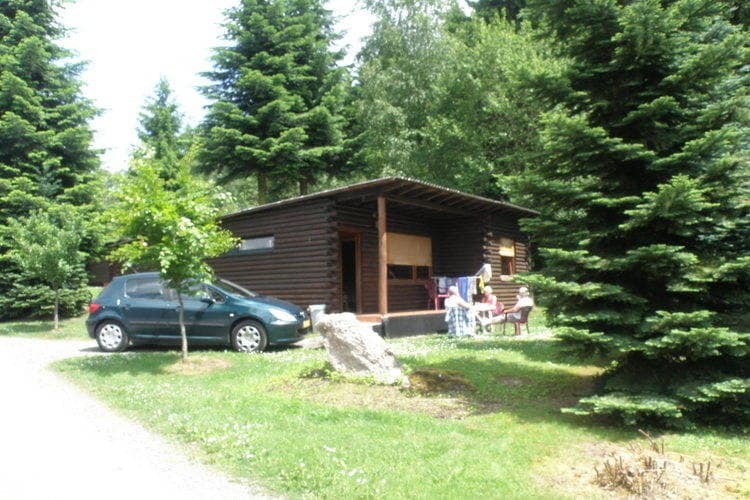 Neatly furnished mobile home in a campground with indoor pool, restaurant etc. 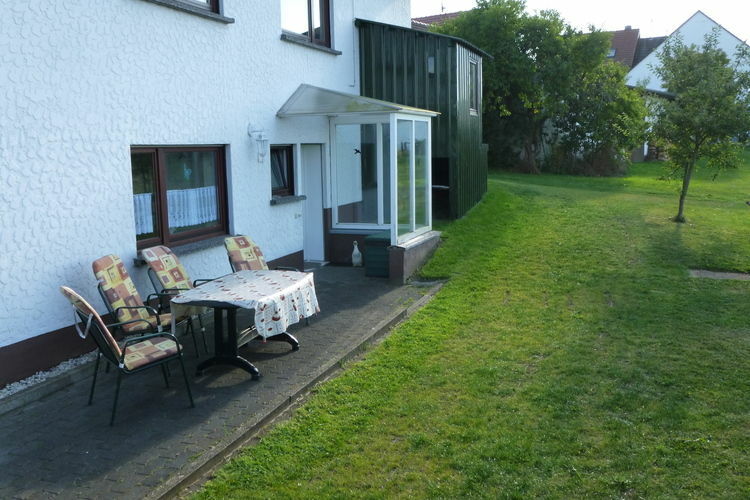 property 75 m with terrace and lovely view of the village. 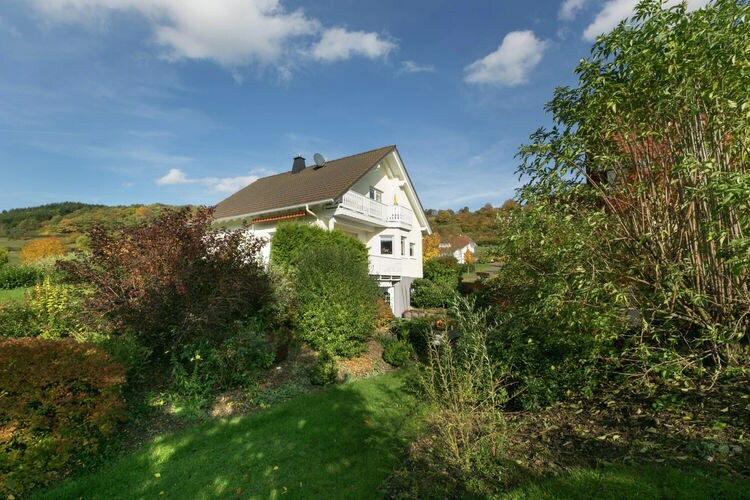 Cozy apartment in the center of the Eifel. 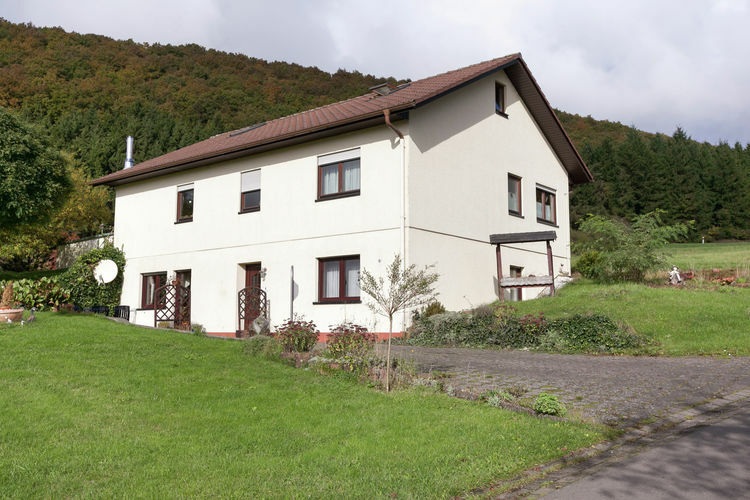 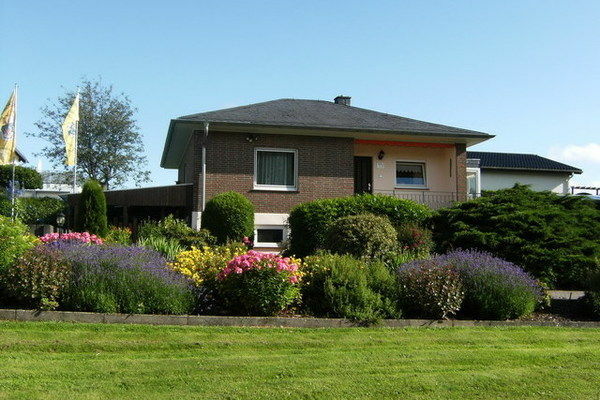 An apartment for 6 persons with two bathrooms on a country estate with varied scenery. 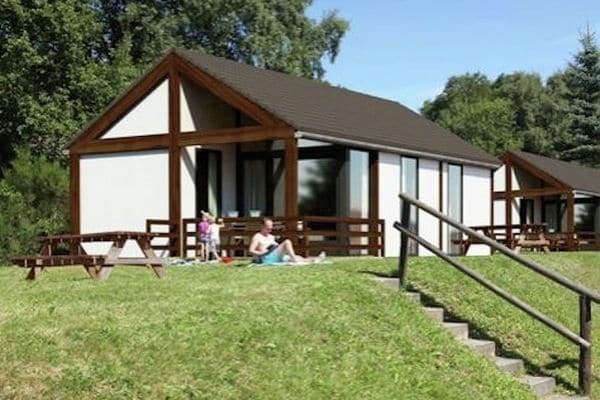 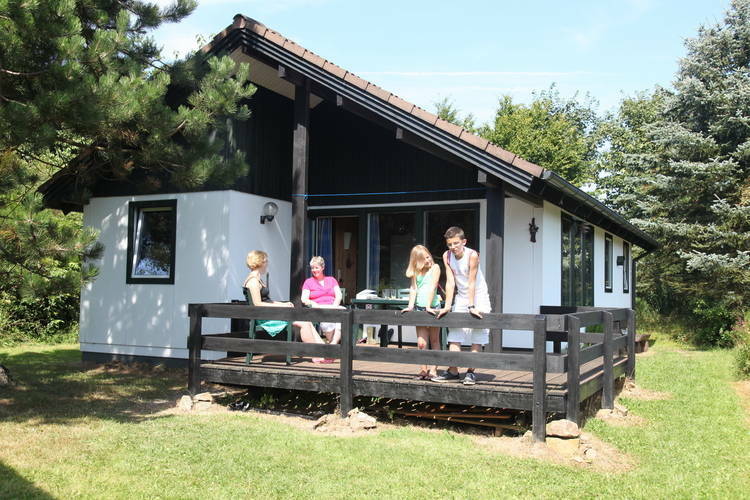 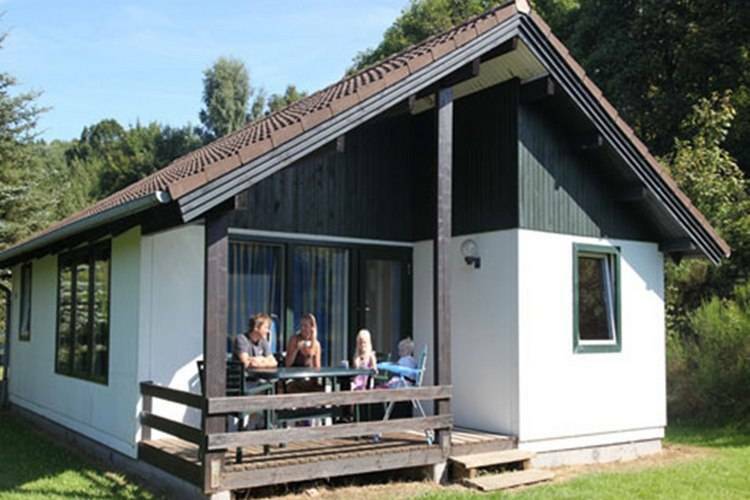 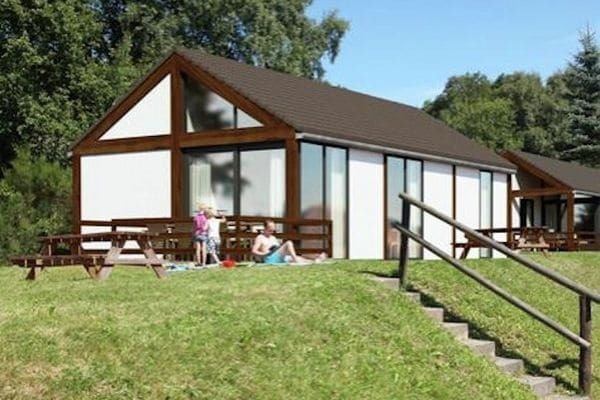 A simply furnished, well kept chalet in a small holiday park surrounded by woods. 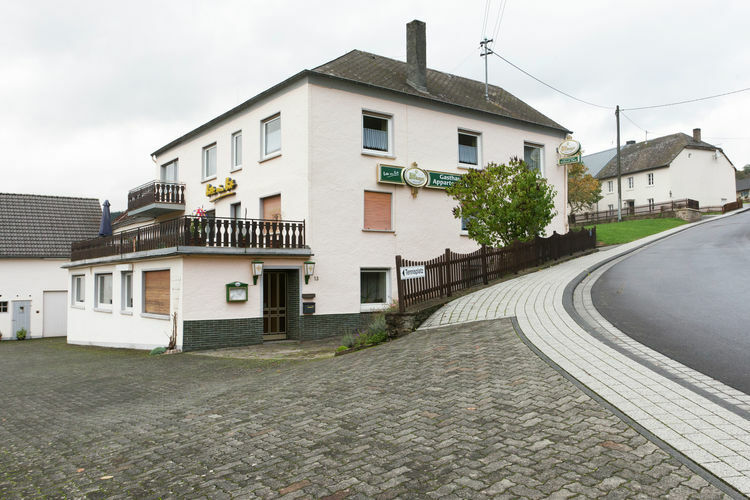 2 pers. 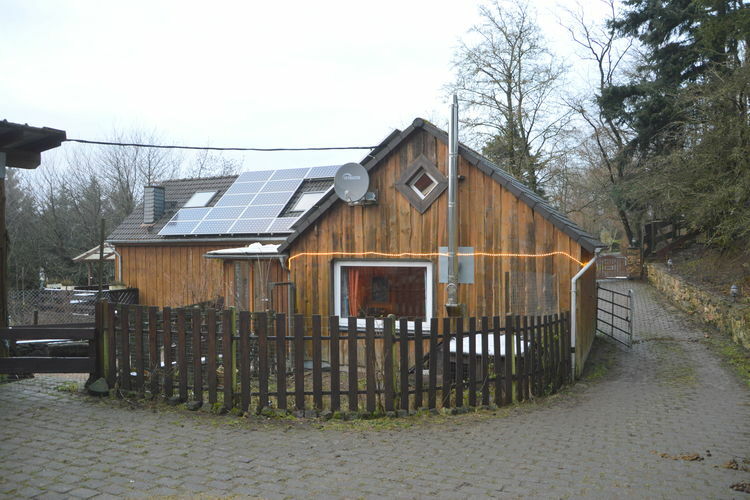 property in the centre of a nature region village. 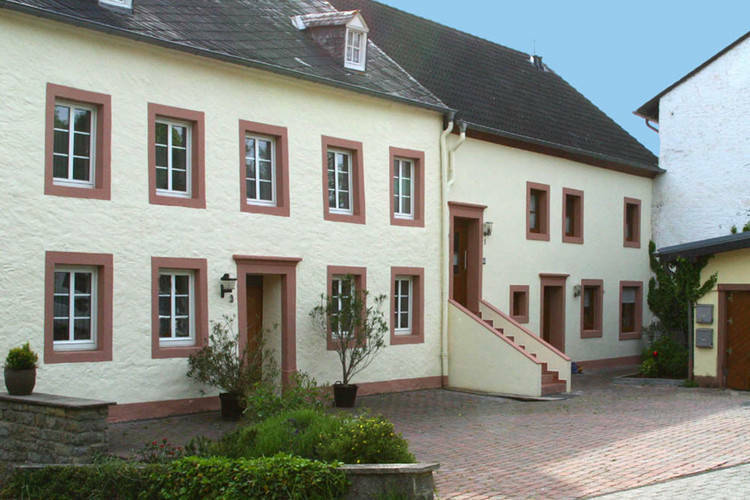 Worldwide Holiday Lettings Eifel Vacations, Listings, Luxury Villas, Bargain Cheap Vacations, Holiday Homes, Frontline Beach Front Properties book online with confidence.